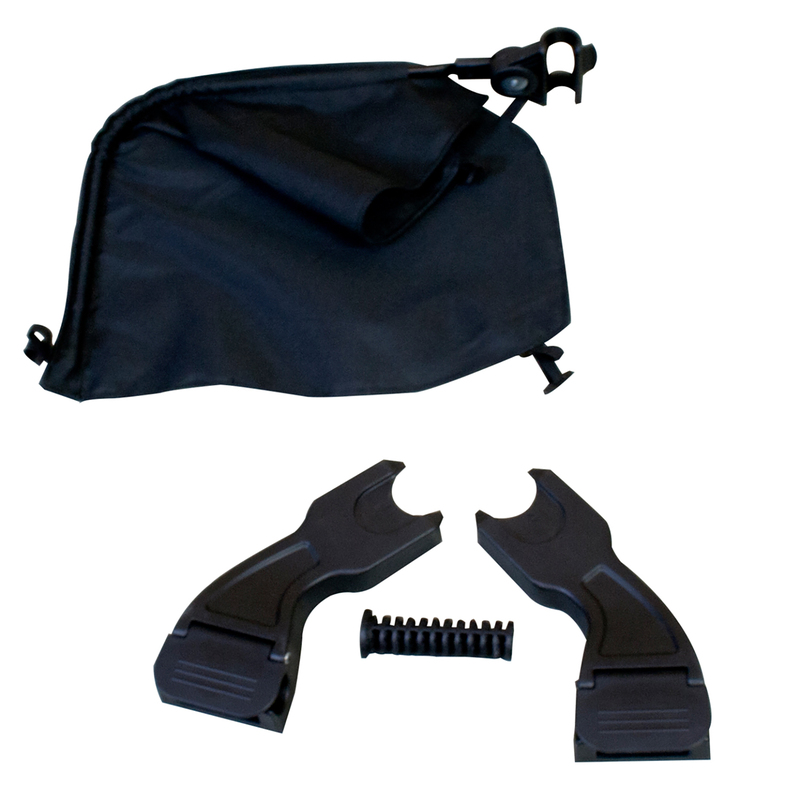 The Clip 28 car seat adapters from Mountain Buggy are suitable for use with the Duet pushchair. They effectively allow one of the following car seats to be attached to your stroller: Mountain Buggy Protect, Phil & Teds Alpha, Maxi-Cosi Cabriofix, Maxi-Cosi Pebble, Maxi-Cosi Mico, Maxi-Cosi Mico AP & Cybex Aton. Compatible with the following car seat models: Phil & Teds Alpha, Mountain Buggy Protect, Maxi-Cosi Cabriofix, Maxi-Cosi Pebble, Maxi-Cosi Mico, Maxi-Cosi Mico AP & Cybex Aton.